Here is a new article on all Jay Rasulo presentation saturday. 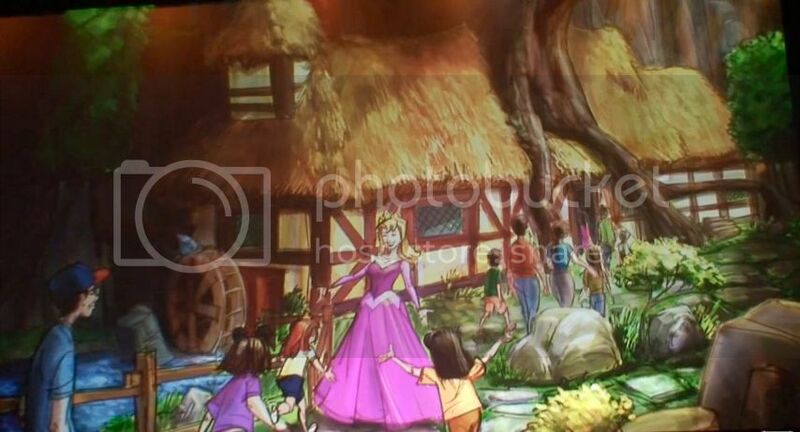 Pictures were allowed during the keynote and Andy did his best to get pictures of everything that Jay Rasulo shown on the D23 Expo arena screen to the audience. I worked all day to enhance them and try to eliminate distortion effect. 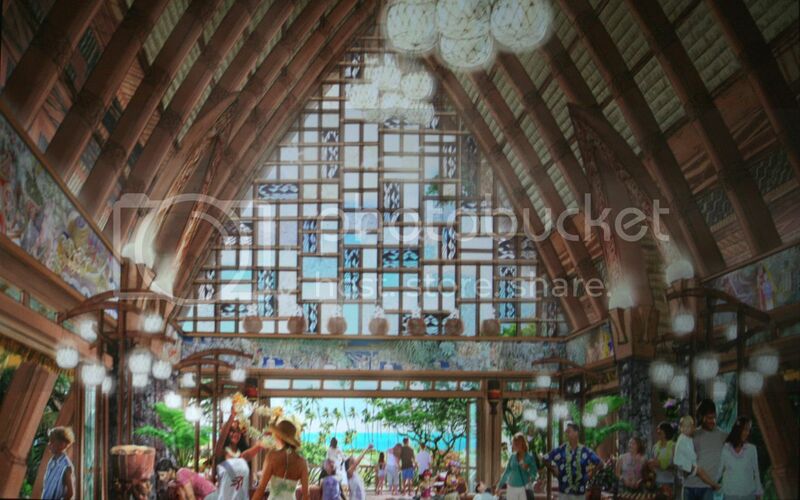 Although i can't guarantee that no distortion effect remain in the renderings below, i did my best. 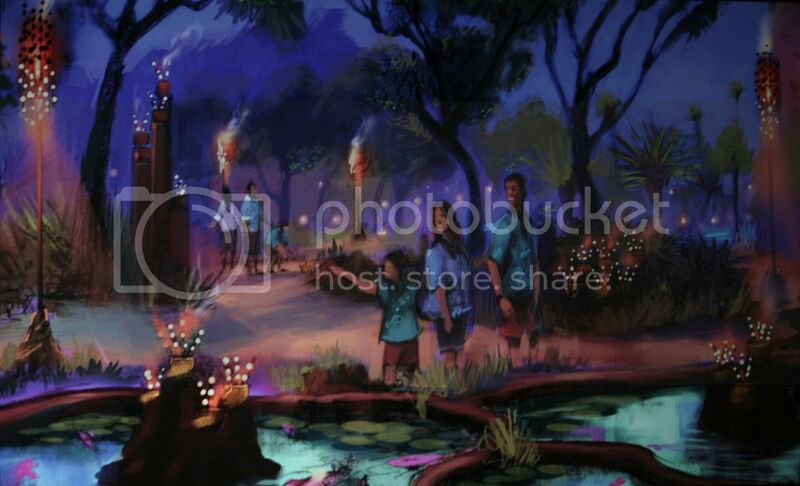 All my apologies to the WDI artists if it's not totally perfect. 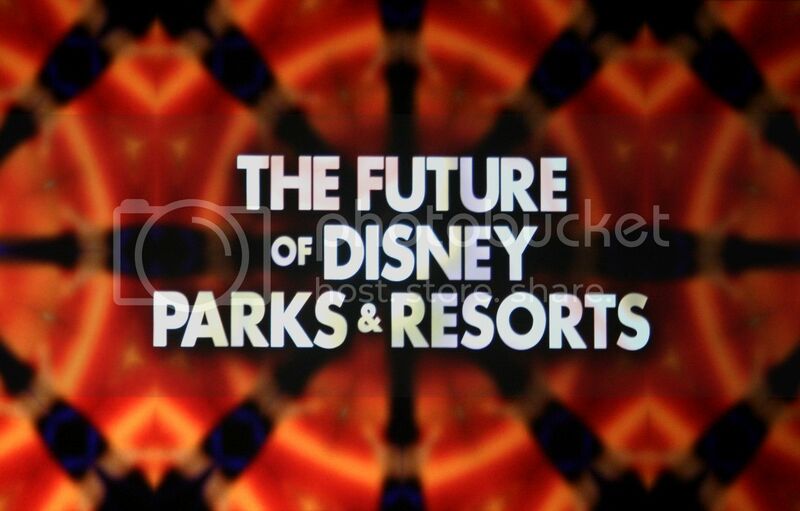 That said, let's go and have a closer look at this awaited "Future of Parks and Resorts" presentation. 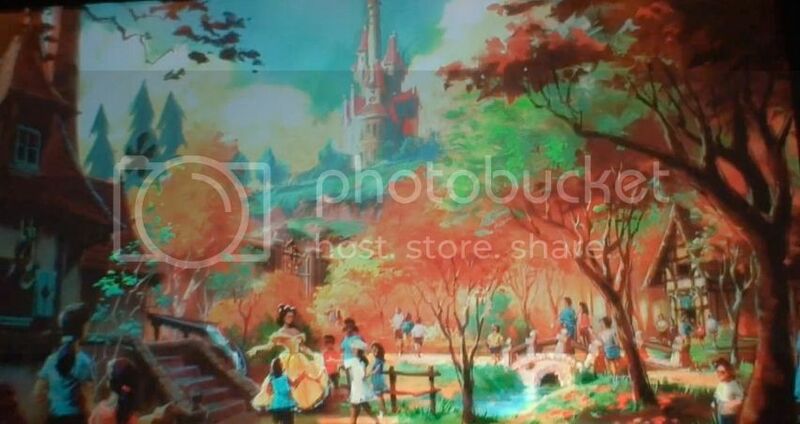 Jay Rasulo confirmed that WDW Magic Kingdom will have its huge Fantasyland expansion - so big that it will double the size of the current Fantasyland! 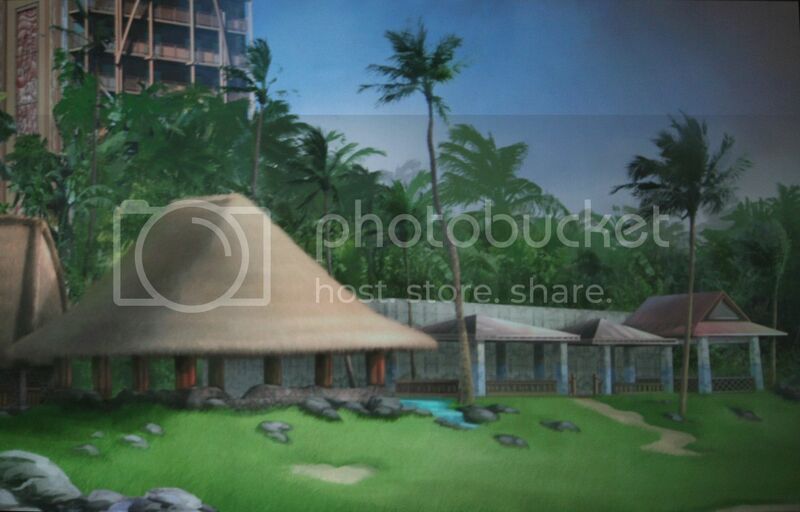 To have a better idea of how big it will be, click on the top rendering which is a high-res file. 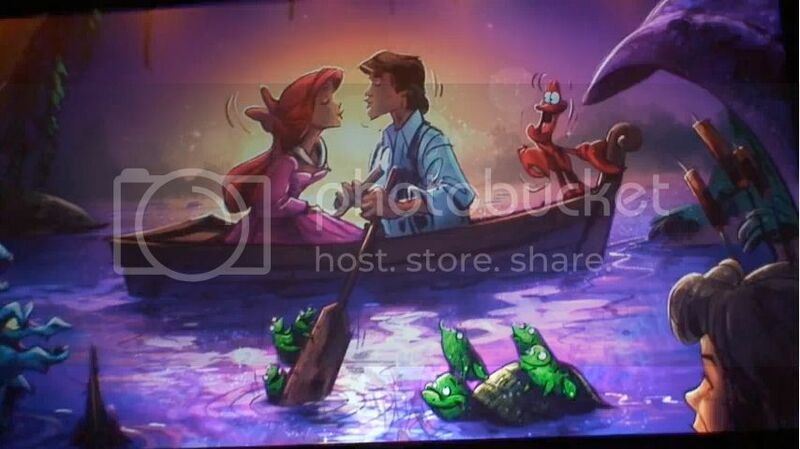 The Little Mermaid is part of the new Fantasyland, and the biggest ride. 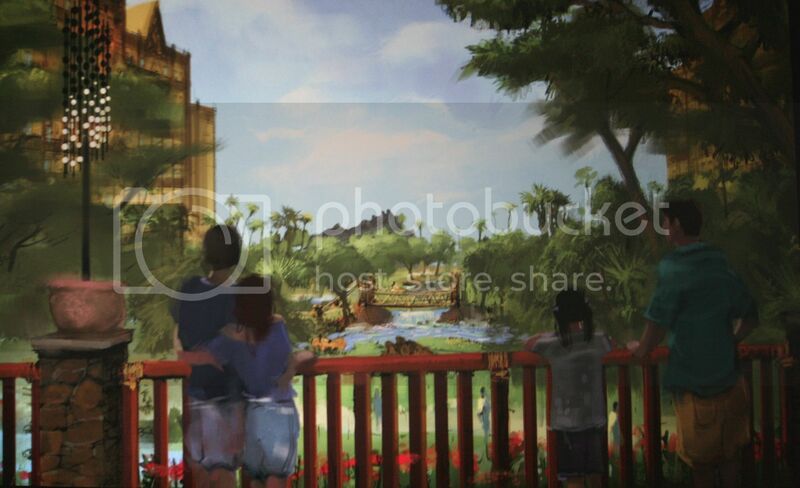 The exterior theming will recreate Eric's castle, and have waterfalls and its own lagoon. 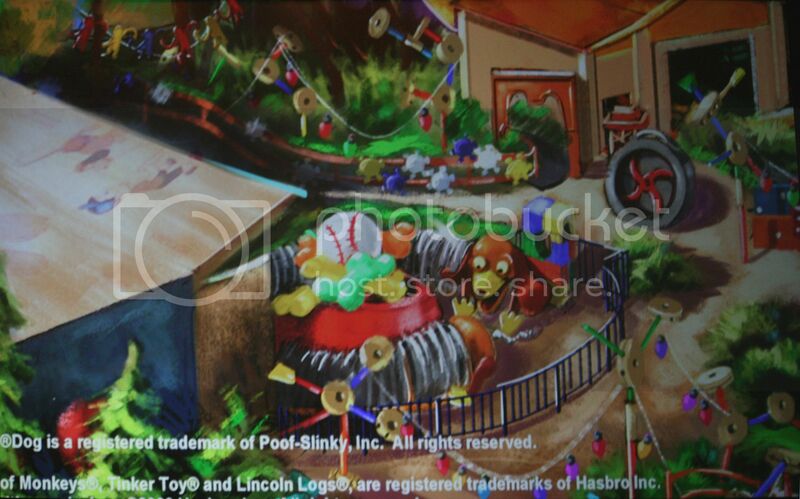 Expect also a highly themed queue decor, before you load in the ride vehicle. 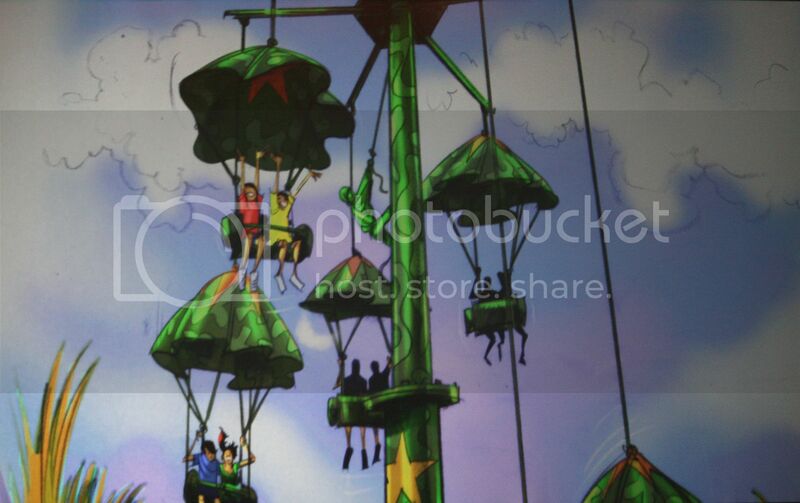 The ride itself should be identical to the one currently build at DCA. ...or to see her being transformed right before your eyes. 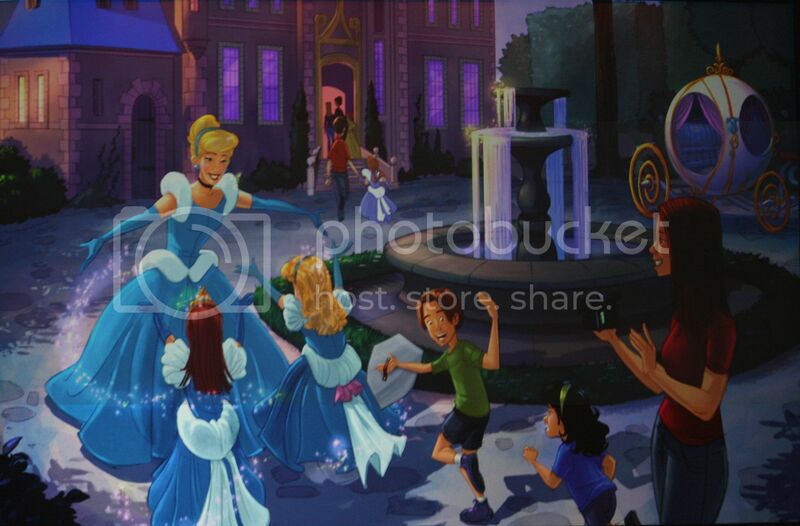 Right next door, guests will celebrate Sleeping Beauty's birthday with the Good Fairies. 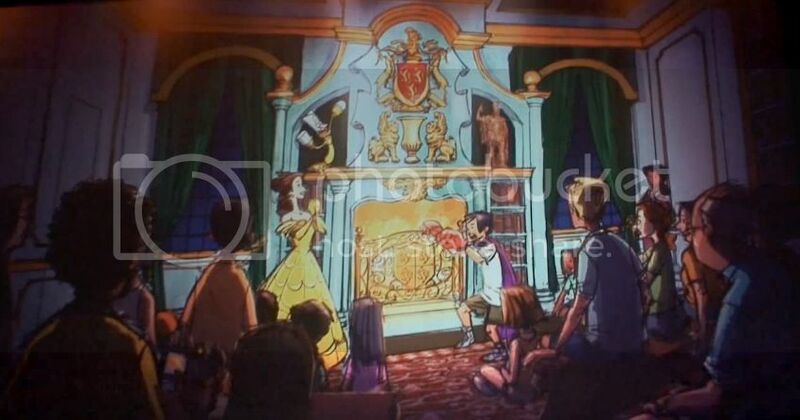 ...where guests will join Belle in an enchanting story performance in the Beast's castle library. 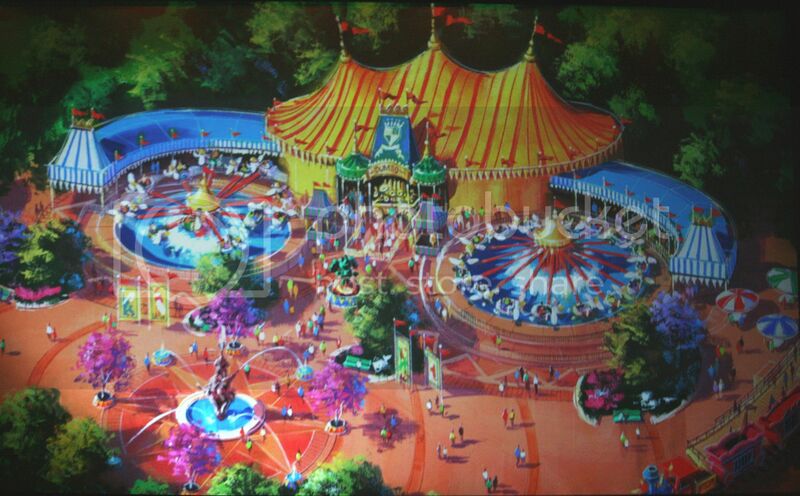 The double-Dumbo ride is also confirmed and will be part of the new Fantasyland! 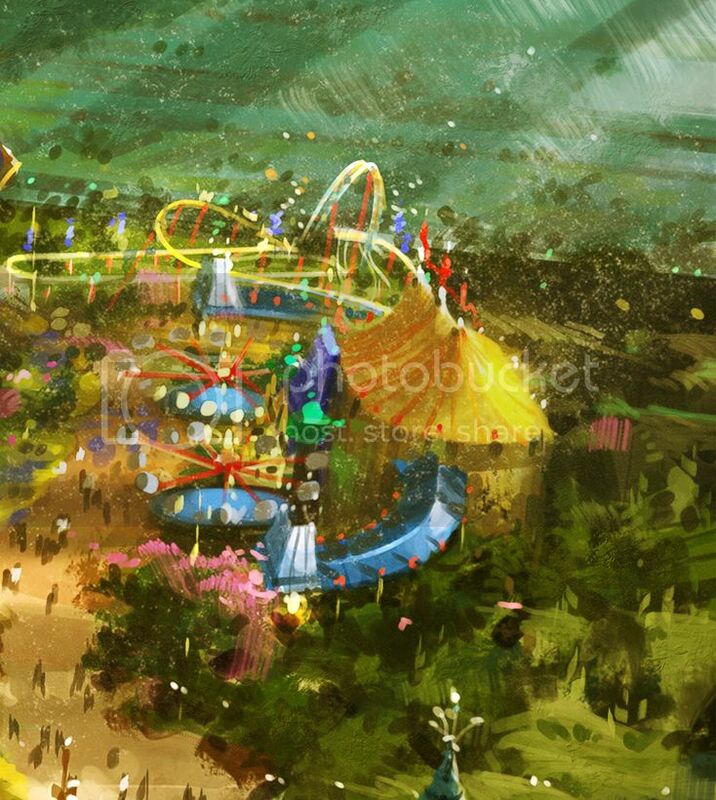 Dumbo the Flying Elephant will be completely re-imagined. 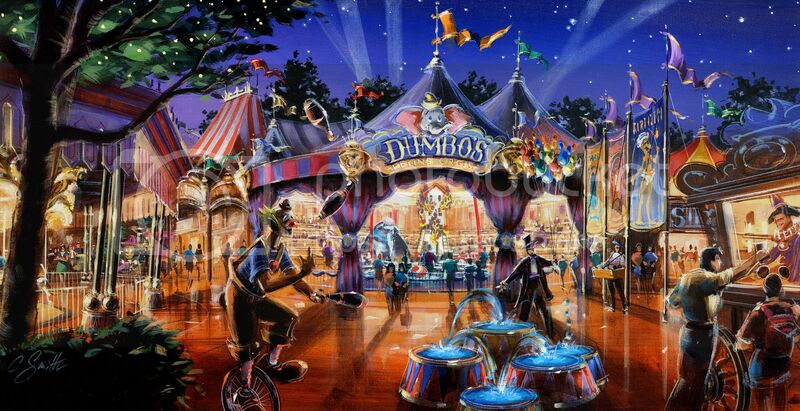 Guests will fly with Dumbo high above brand new circus grounds, twice the size of the existing attraction with a new interactive, three-ring circus tent. 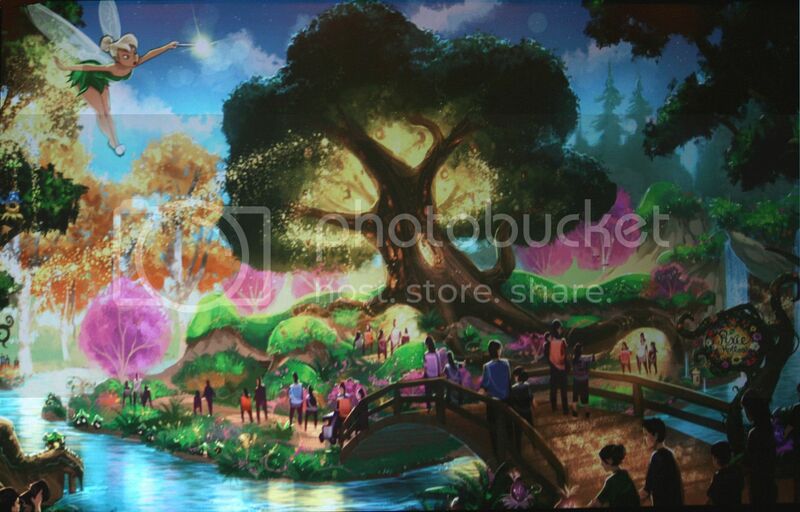 The last addition will be the new Pixie Hollow area. 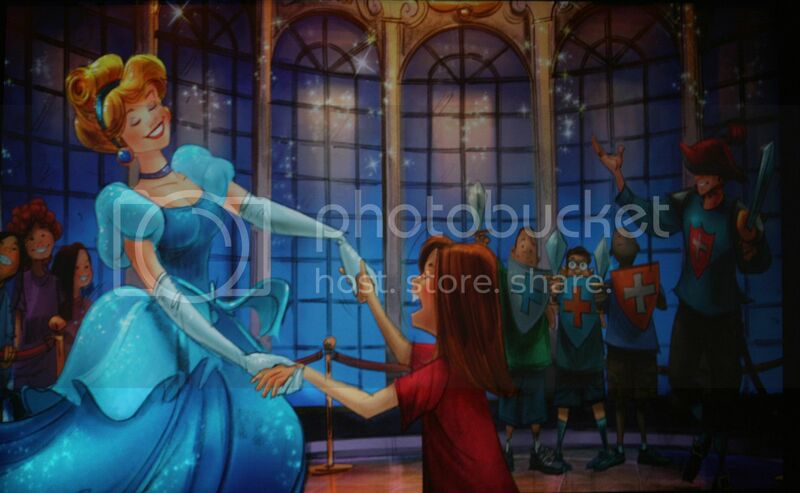 Located behind the Little Mermaid area, guests will meet Tinker Bell and her friends. 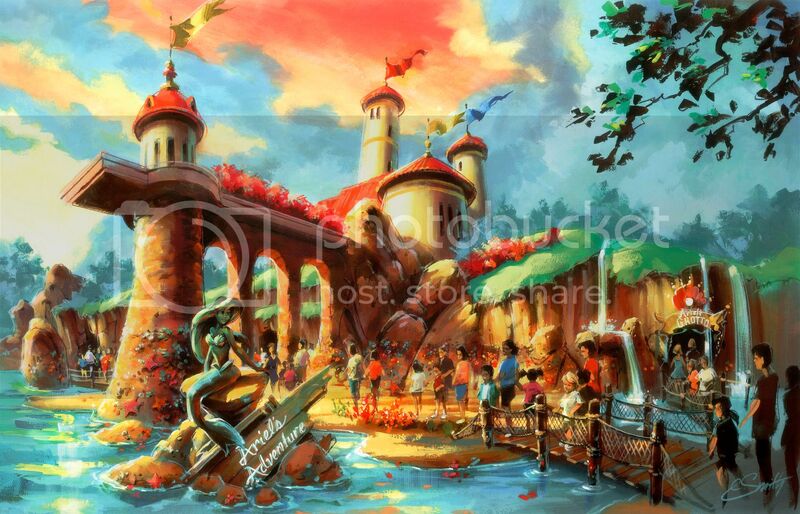 Here is a video from Attractions Magazine of the Fantasyland announcement by Jay Rasulo. The other big news was of course the official announcement of Star Tours 2 for 2011 at Disneyland and Disney Hollywood Studios. The ride will always use simulators but highly improved. 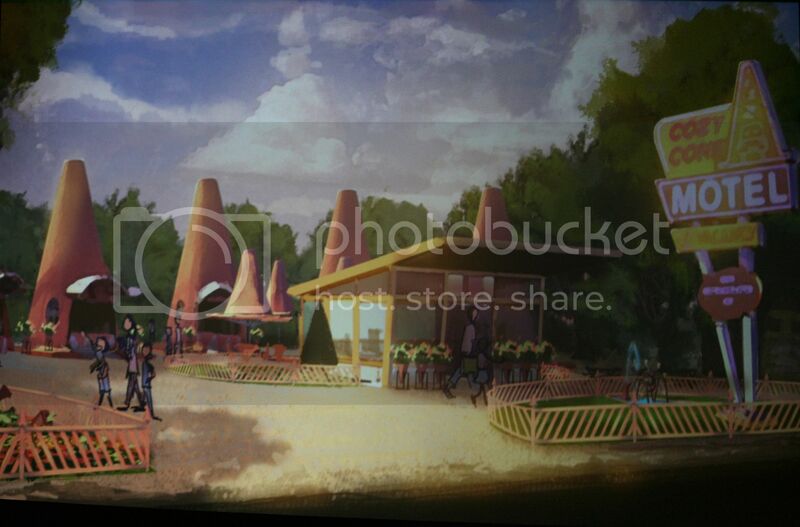 In the ride visitors will board a Starspeeder and join a high-speed pod race through the desert canyons of Tatooine. 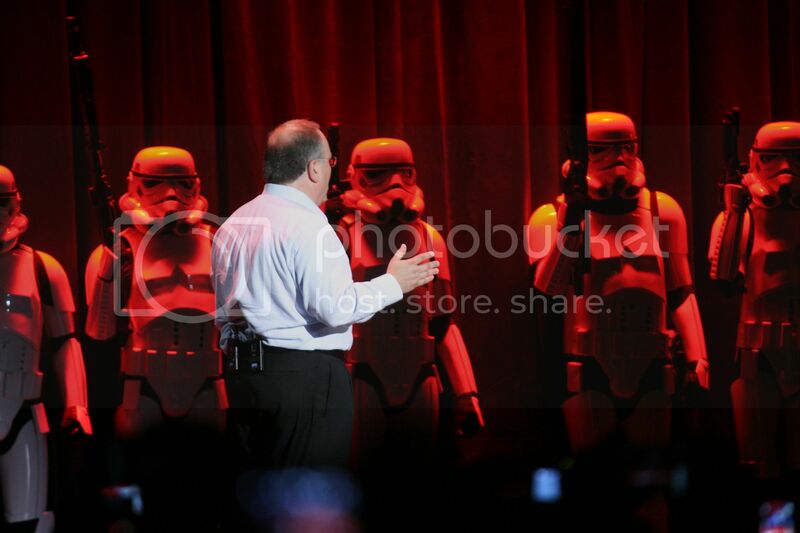 Storm Troopers and Darth Vader were there for what was the funniest part of Jay's keynote. 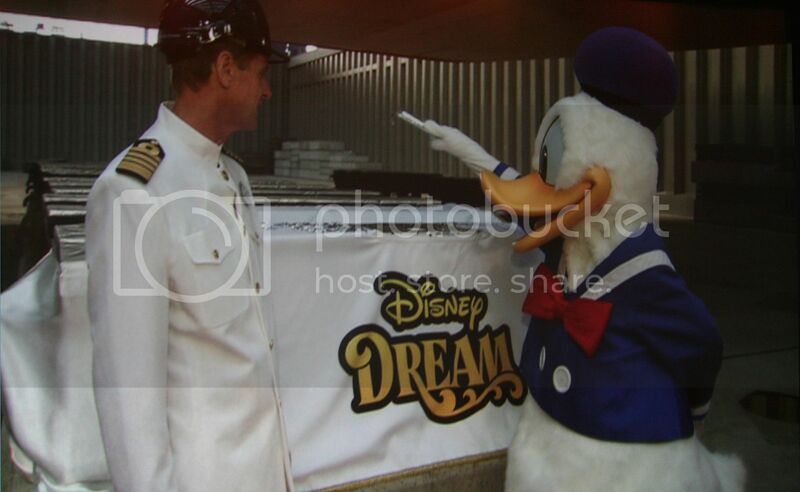 Here is a video by Attractions Magazine of this memorable announcement. 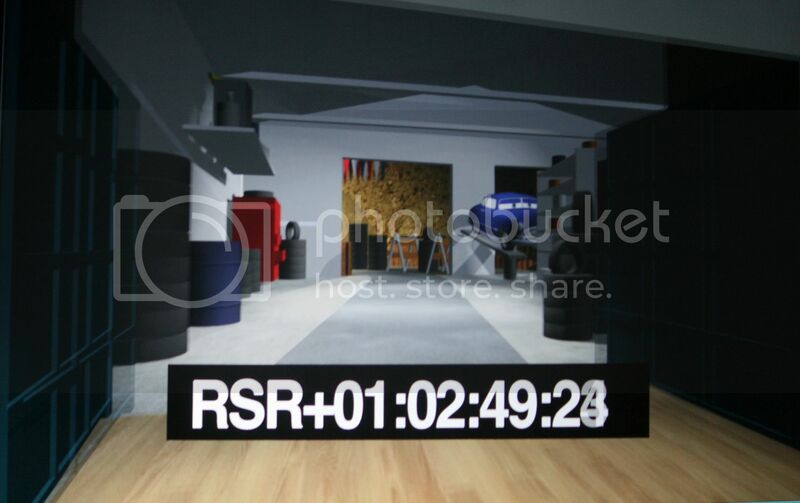 ...and one of the clip itself. 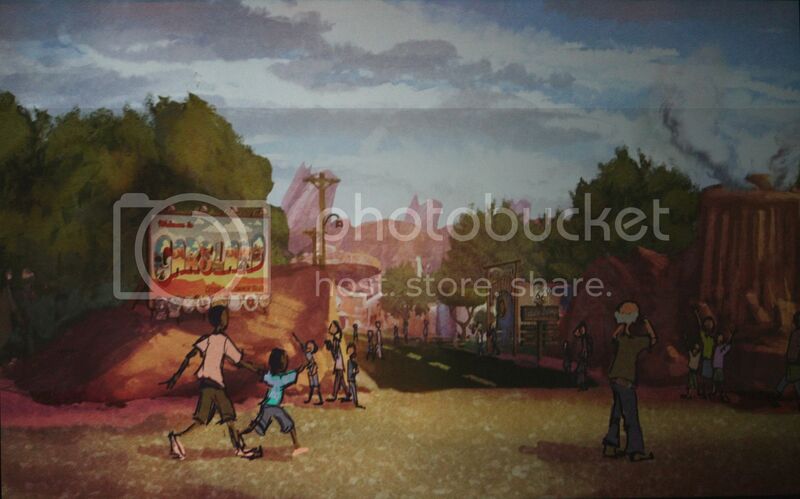 Also shown during the presentation, new renderings of Cars Land scheduled to open in 2012 where guests will literally step into the town of Radiator Springs and its six acres of hand-carved rockwork. 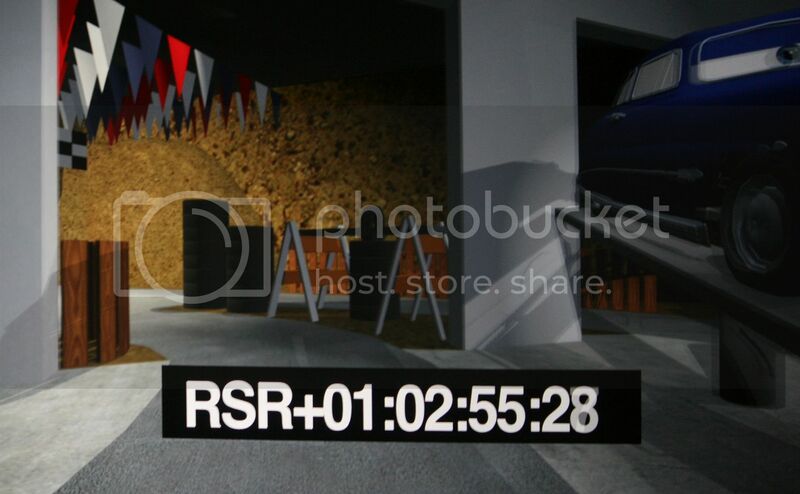 The vehicles will use a new generation of Test Track technology. 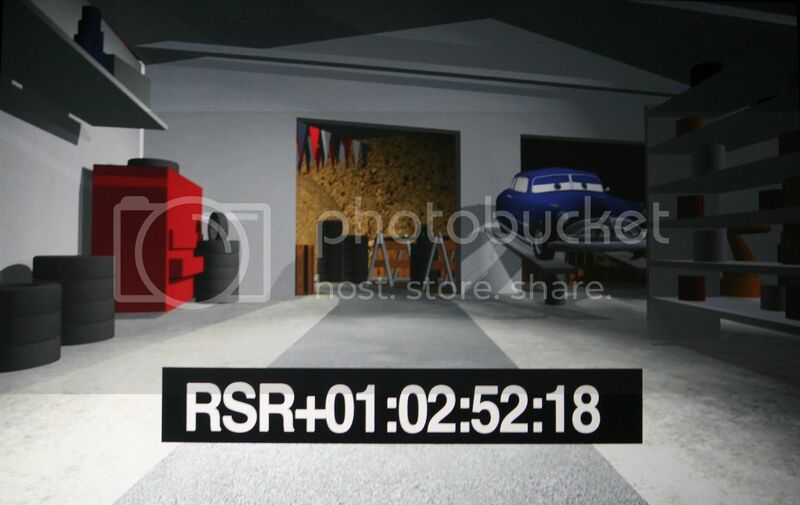 A short CGI clip of Radiator Springs Racer was also shown. 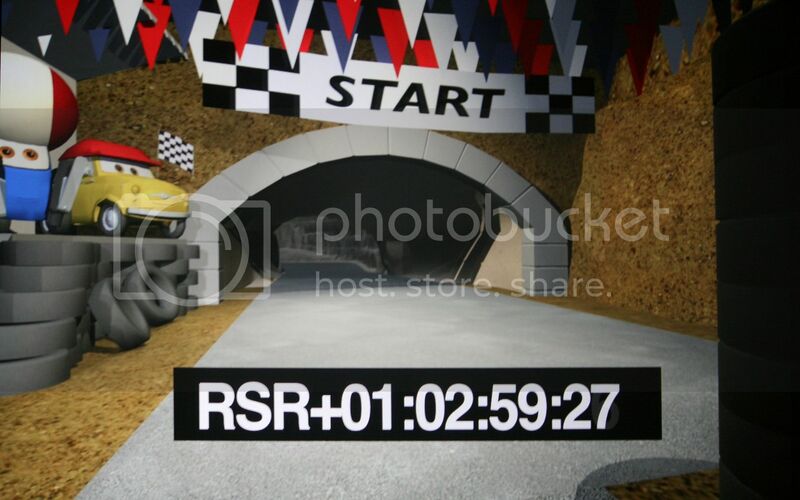 Apparently it shows a scene at the end of the indoor part of the ride, before vehicles go outside for the final race. Here are some pictures by Andy and a video of the clip from Mint Crocodile. Also, a video from TopChefRemy of the Lighting Mc Queen "Automatronic" that guests can see in the Parks and Resorts area. Actually, it seems that there is no mechanical or hydraulic elements involved in the making of this "Automatronic". 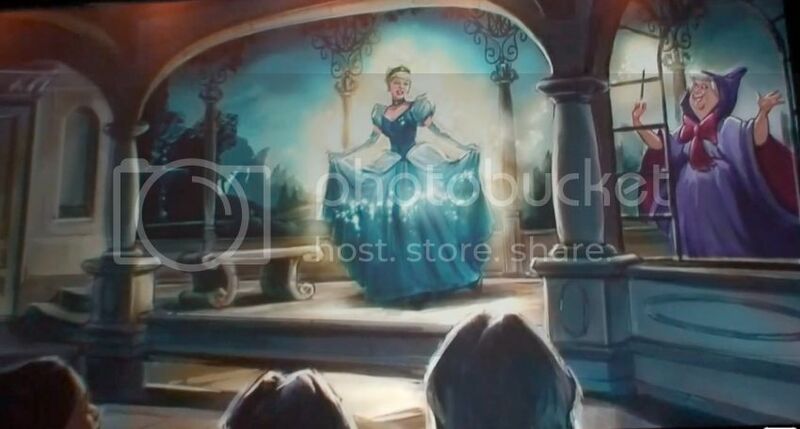 The eyes are obviously a rear projection, but even the mouth is a projection effect! The effect works perfectly. 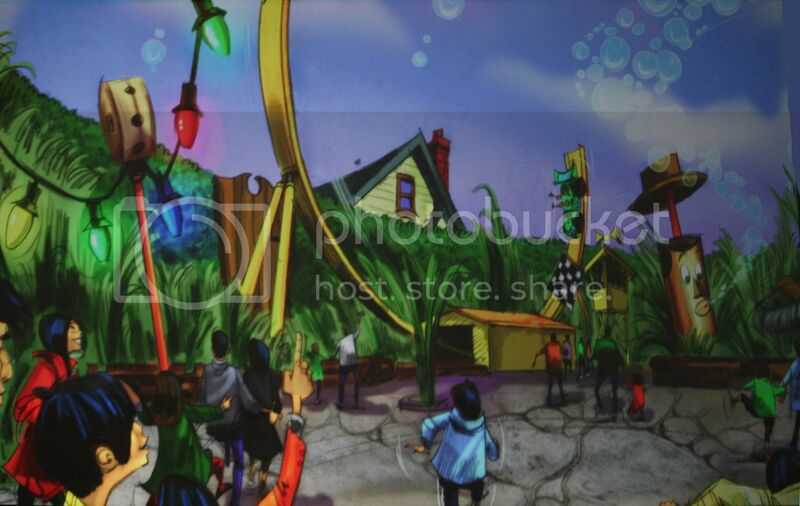 Jay talked also about Hong Kong Disneyland and specially about Toy Story Playland with new renderings, here they are. 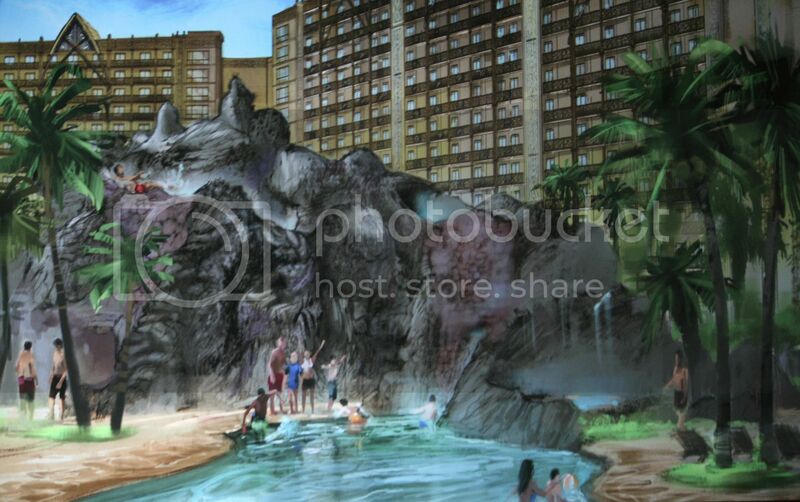 Jay did not forgot the Disney Resorts and specially the Ko Olina on the island of Oahu in Hawaii. Here is some new artwork. 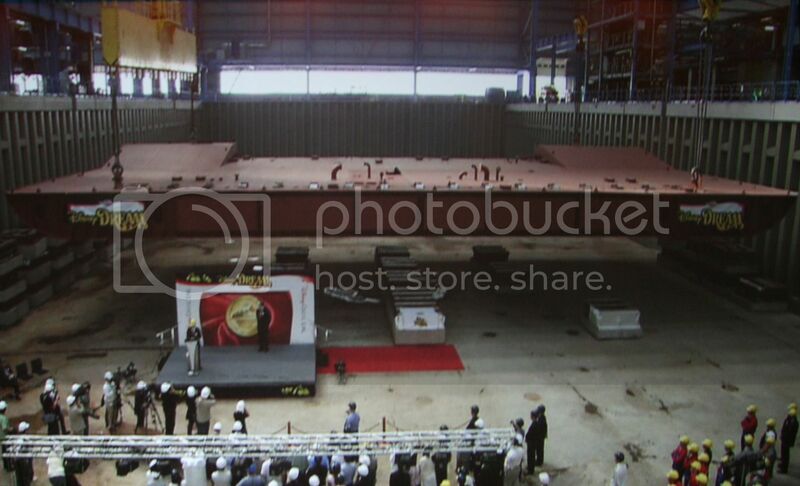 Finally, Rasulo talked about the Disney Dream, the new ship being built by Disney Cruise Line. 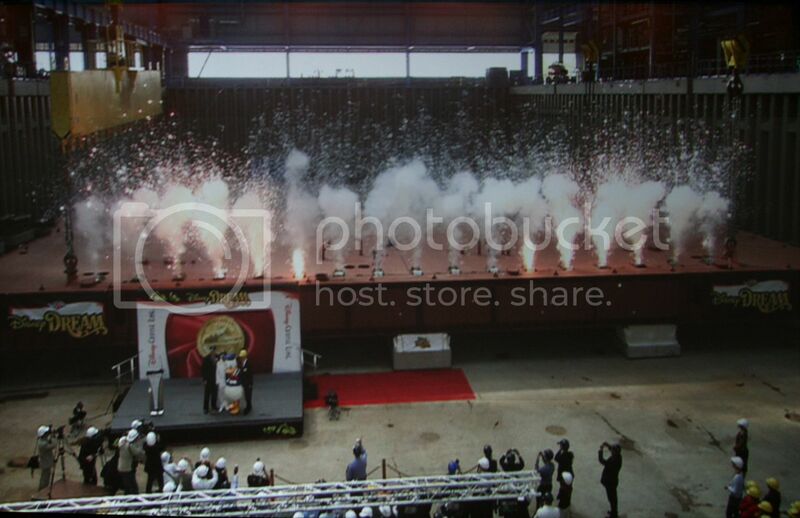 The new ship is currently built in Germany, here are some pictures. 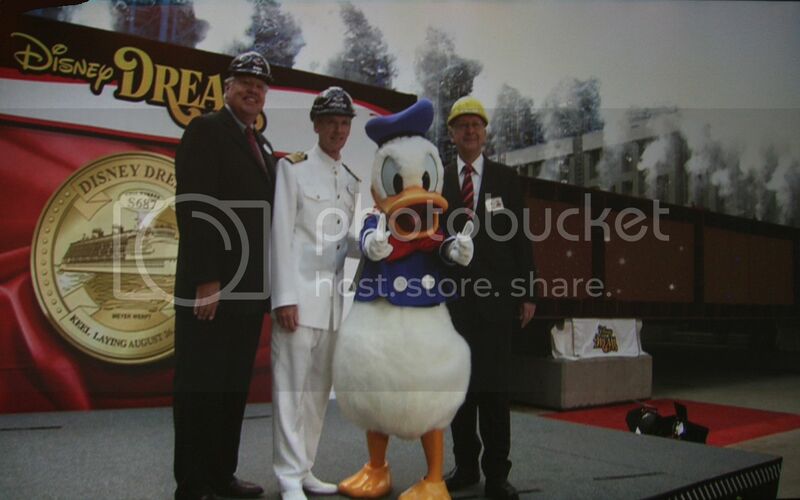 Here are the links to others D23 Expo articles: New " Great Moments with Mr. Lincoln " Presentation, Steven Davison World of Color presentation, Hawai Ko Olina Resort model, New Pictures of Cars Land and Radiator Springs Racer models, The LOST Exhibit, The Gorgeous Nautilus Limited Edition by EFX, Disney Parks and Resorts area and Cars Land, Hong Kong Disneyland Expansion Preview, An Afternoon with Imagineering Legends, The Live Auction Preview. Don't miss them! 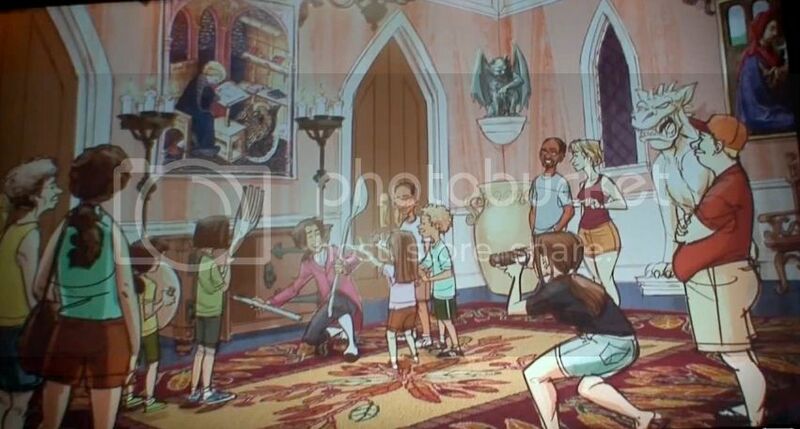 Fantasyland if done correct could be the answer to Universals Harry Potter and certainly on paper it looks fantastic. 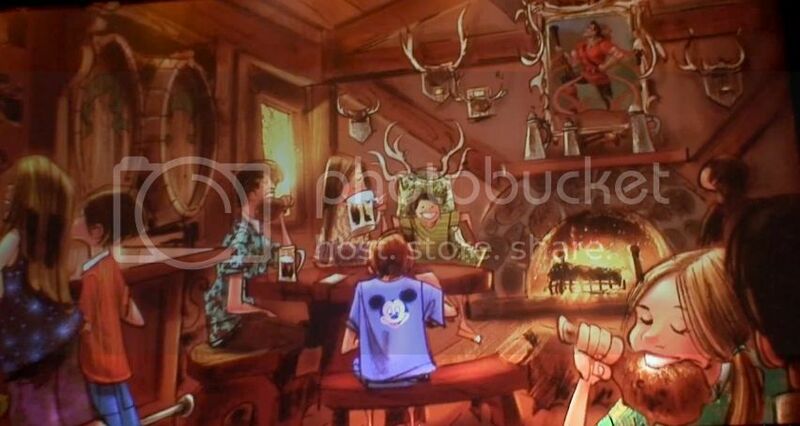 What happens with Mickey and Minnies house?I cant seem to see them. Star Tours 2 is a much neaded addition only hope we will end up getting it in Paris. I always heard about Walt's dream to add the Circus to Disneyland from the WED first stringers, and remember seeing models from the concept phase. This could be the ticket that is needed for a twinkle in Walt's eye. EXCELLENT! Everything here looks excellent, especially considering the massive work being done in HK, China, and DL too! 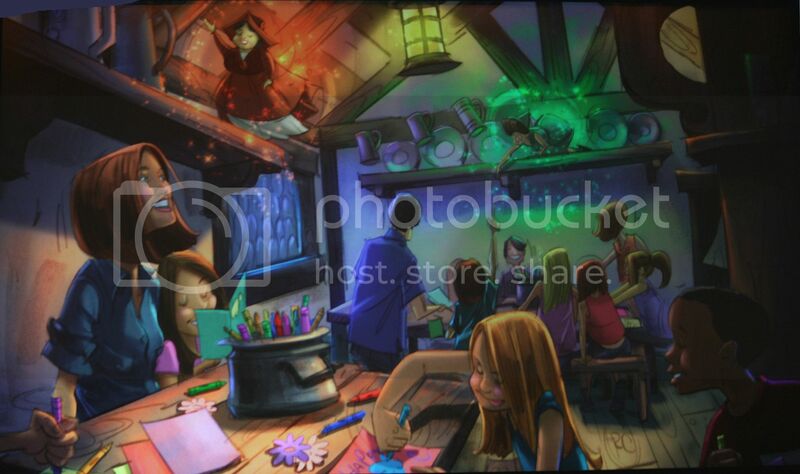 Great time to be an Imagineer! 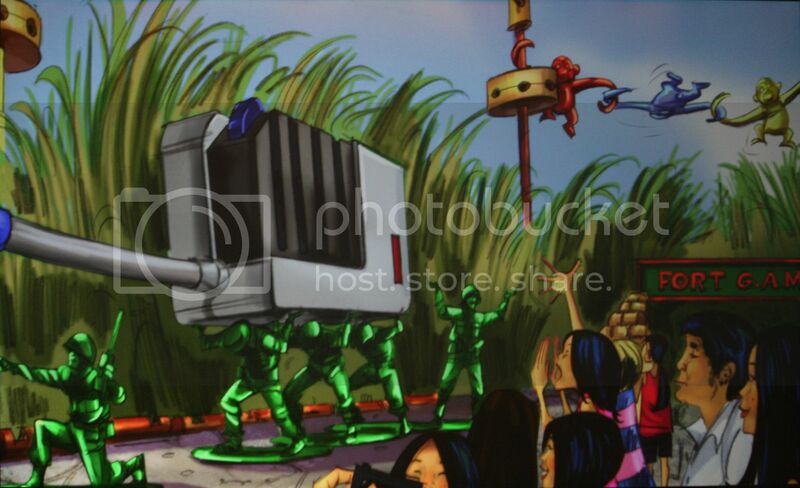 Side note: Thanks very much for the high-res illo of the new MK expansion - excellent! 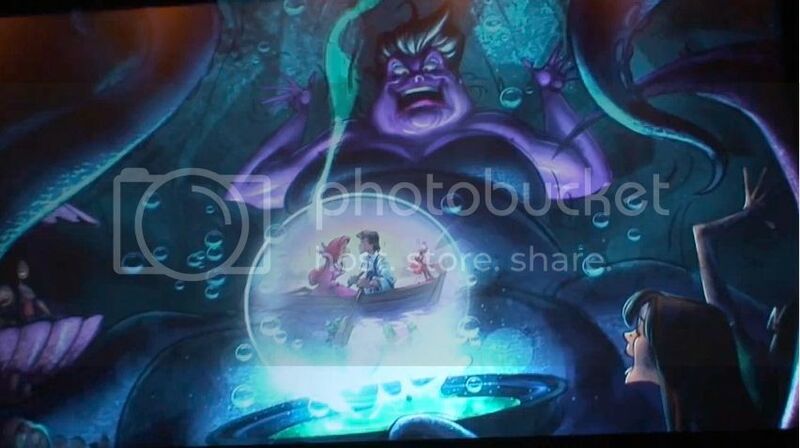 Though, as a minor concern (probably just to me), it looks like a digital illustration... too bad. 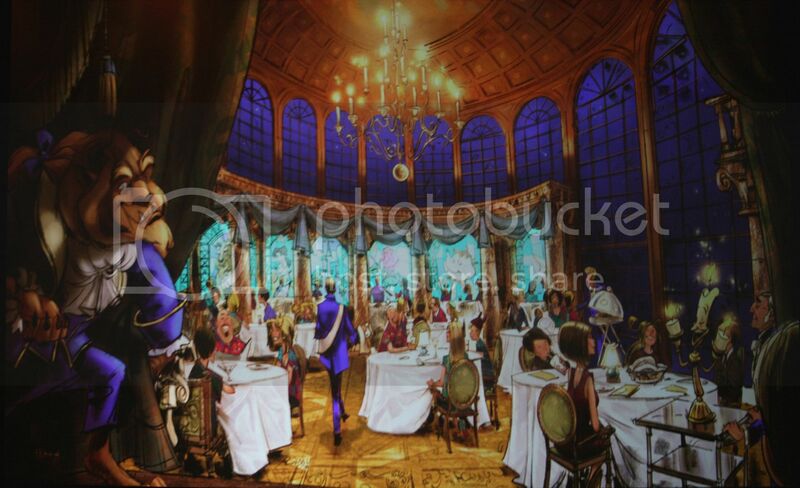 Anyway, all of the renderings look incredible, and thanks again for the hi-res copies! This whole thing is amazing!!! 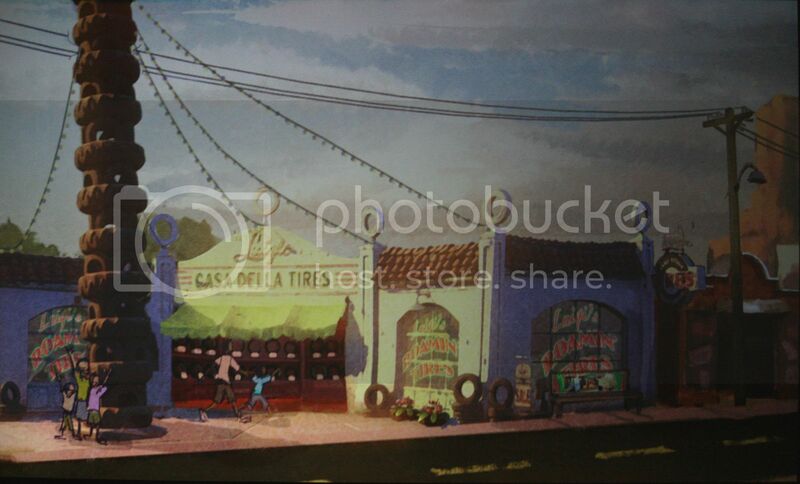 Thanks Alain - as always, you are the best source for high res concept art on the net. 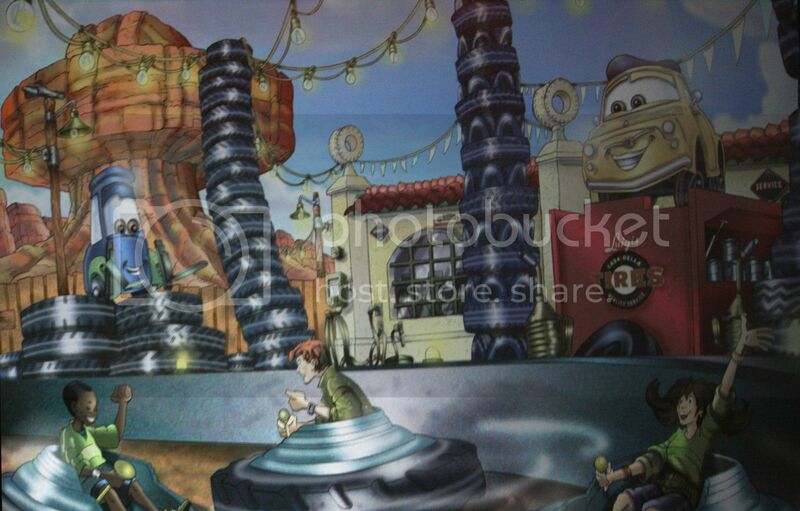 Like always everybody forgets that in the WDS in paris the fist toystory playland is build. 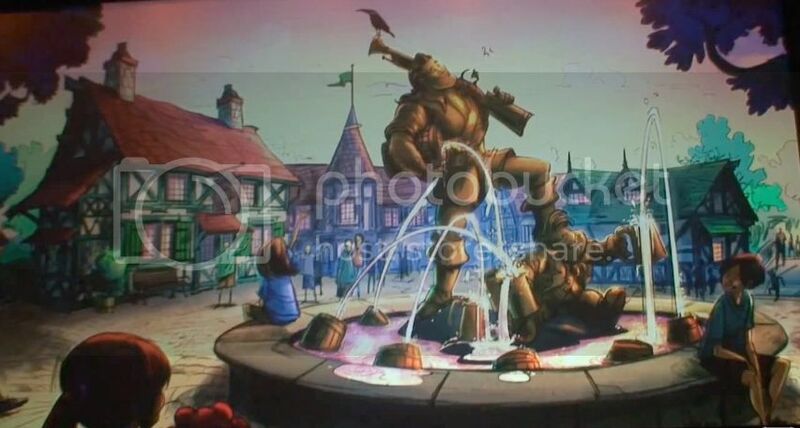 This is so typical bacause like everthing that is first build in Paris and than later build in another park it is beleived taht Paris copied it. 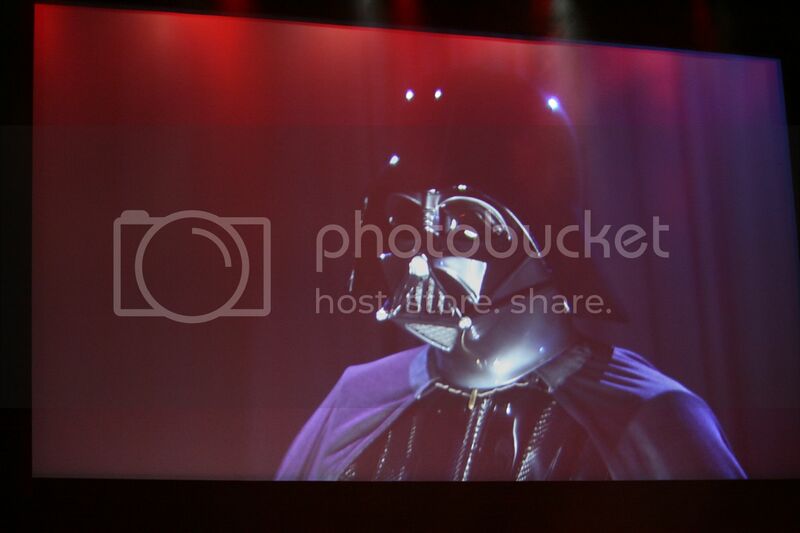 I must say that I really liked the footage of startours. Hope we get this update in paris too. 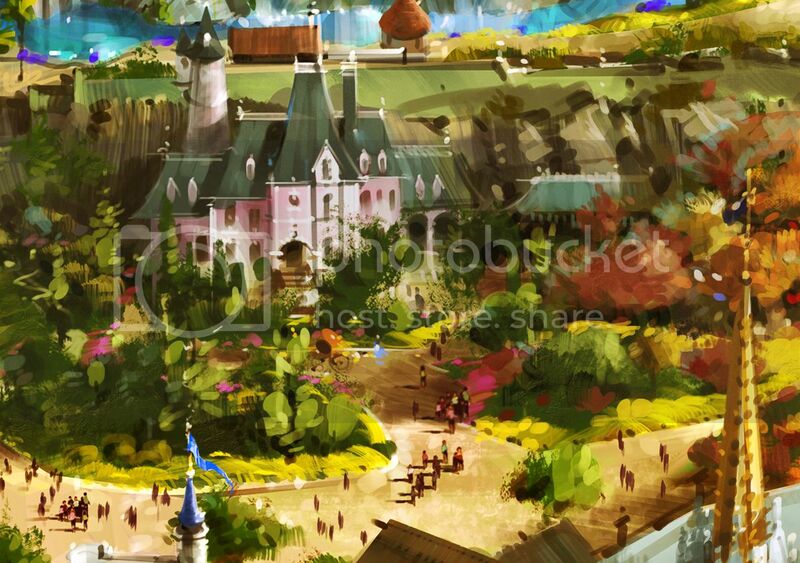 It was about time to make Disneyland as it should be from the Very Beginning!!! 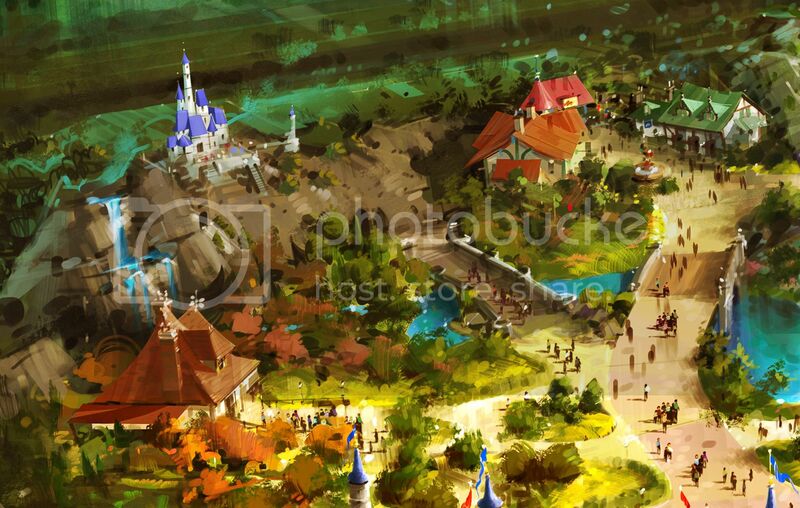 Exact Replicas "Walkthrough Landscapes" and Sightseeings taken out from the Classic Disney Animation movies! Personally I don't like the "fake" attractions with the usual "ride vehicles", such as "the many adventures of winnie the pooh"... 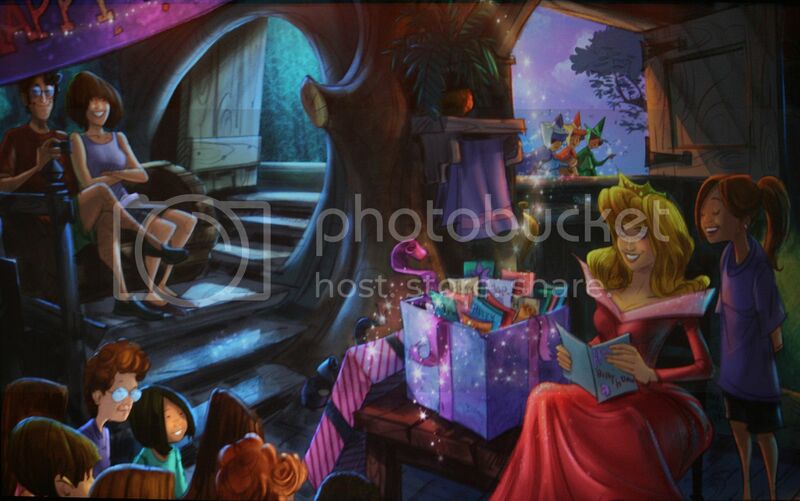 Instead of this I would really love to see and visit their "Real tree houses" in the Forest, for Pooh and his friends! 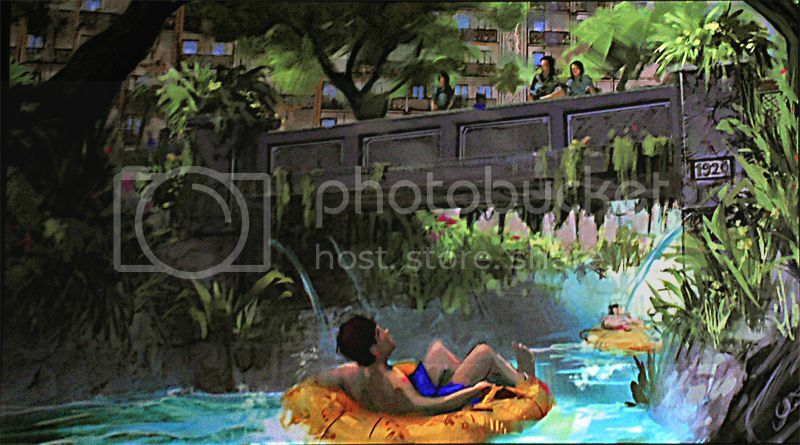 I am more into Real "walkthrough attractions" with no "static painted wallpaper posters" on the walls inside of the attractions. So. 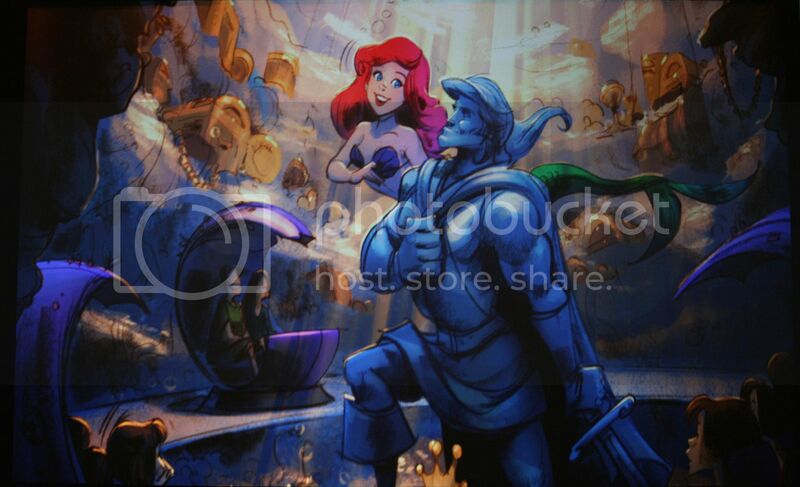 I really fell in Love with this awesome FULL-PAGE post, about beautiful Concept Art Drawings! From all of these i liked the "Dumbo Circus" drawing Best! I don't know why, maybe it is because is not something that you see very often from the rest of the attractions.